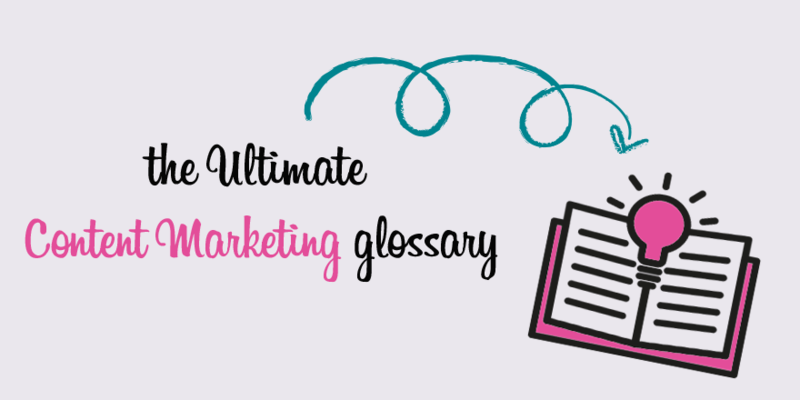 Welcome to the second post in our two-part content marketing glossary series, in which we define all those essential content marketing terms. Last time we covered terms beginning with the letter ‘a’ through to those starting with an ‘e’, and here, we pick up where we left off. A marketing approach that does not interrupt, but instead attracts customers by providing relevant and helpful content. Unlike traditional marketing, inbound marketing aims to address the problems and needs of your target audience with great targeted content. It builds trust and credibility for your business or brand. People within an industry that others look up to because of their knowledge and experience. As content marketers, we should be aware of who these industry influencers are in order to keep on top of trends. You could team up with an influencer to create some great content that could potentially help you to extend your reach within your industry. A visual representation of content. Infographics are a fun and very visual way of displaying content. And visuals do more than attracting our attention. They also help us to break down and decode text while engaging our imagination and boosting our creative thinking process. Why not switch up your content formats every once in awhile. A measurable value that demonstrates how effectively a company is achieving its business objectives. It’s important to determine your goals, tie them to the right KPIs and to include those in your content marketing strategy to make sure it’s performing as you want it to. The words a search engine user inputs when searching for information. 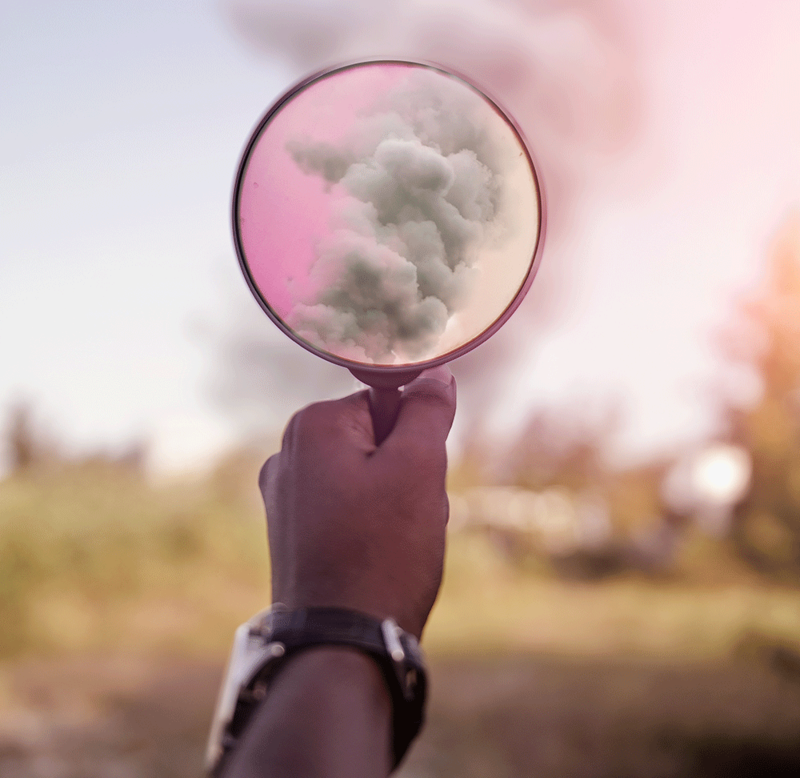 As a content marketer, you need to be aware of the keywords that your target audience are using. You can use these keywords to optimise your content and website. A stand-alone web page that has been designed to capture user data. A landing page’s sole purpose is to capture user data (like names, job titles and email addresses) that will allow you to connect with users who are interested in your product or service. Users input their data in exchange for content like an ebook, template or downloadable infographic. The term used to describe the number of times a user visits a page on your website. You want each visitor to look at as many pages on your website as possible. And you can track those page views with programmes that monitor and record your website traffic. The name given to an activity that attempts to improve search engine rankings. SEO can make your website more attractive to search engines, so it’s important to think about it when uploading your content to the web. The better your SEO, the higher your website will rank on Google, or other search engine pages. Online communication channels that allow users to create and share content, interact and network with one another. Don’t just use social media to share your content. Use it to interact with other users too. Don’t be afraid to experiment with different channels either. You’ll soon come to realise which works best for your brand/your clients. The informed, trusted, go-to opinion leaders in their field of expertise. As content marketers, we should be aware of who these industry thought-leaders are. We can team up with thought leaders to create some great content that could potentially help you to extend your reach within your industry. Content that is created by unpaid contributors or users. User-generated content can be anything from photos or videos to tweets or testimonials. It’s a clever way to get your customers involved in your brand’s story. Check out part one in our glossary series here. And to make sure you never miss a post, you can follow us on social, via Twitter or LinkedIn.